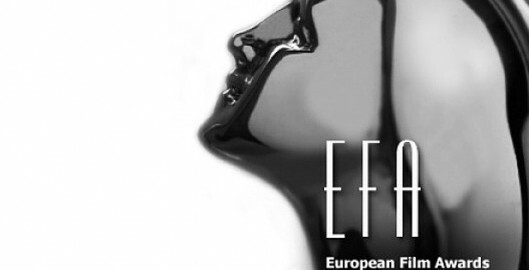 The European Film Academy presents the European Film Awards each year to honor the greatest achievements in European cinema. According to their site: “The creation of the European Film Academy (EFA) was the initiative of a group of Europe’s finest filmmakers brought together on the occasion of the first European Film Awards Ceremony held in November 1988. 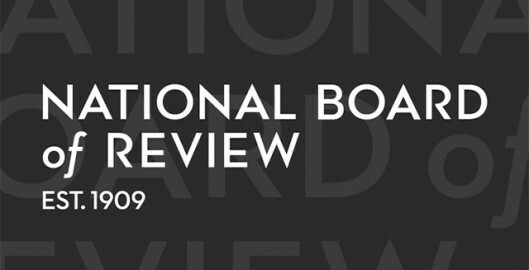 The National Board of Review of Motion Pictures was founded in 1909 in New York City 13 years after the birth of cinema. 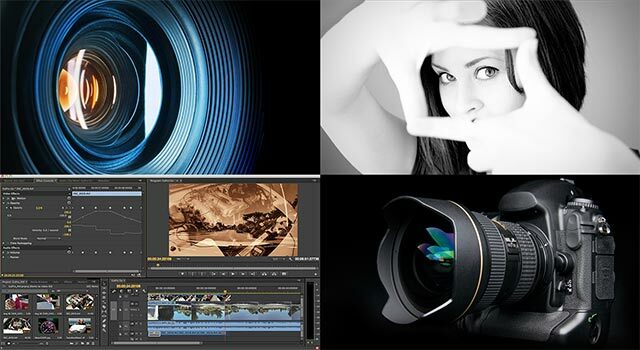 The NBR stated purpose: “…to endorse films of merit and champion the new “art of the people”, which was transforming America’s cultural life.” The NBR members are a select group of knowledgeable film enthusiasts, academics, filmmakers, and students in the New York metropolitan area and determine annual awards for filmmakers. The 2013 awards season is underway with the New York Film Critics Circle announcing winners today. 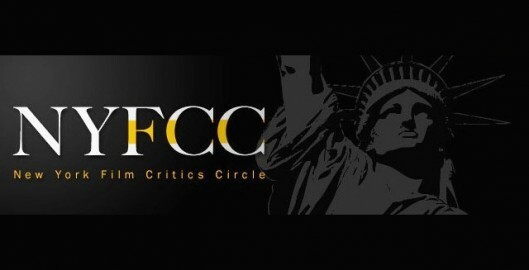 The New York Film Critics Circle have selected the winners for their 2013 awards – the first critics group this year – and will award the honors to the winners in January. 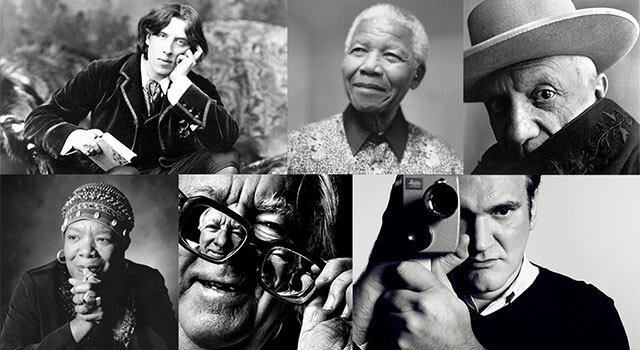 The NYFCC is the oldest organization of its kind in the U.S., founded in 1935 and comprised of critics from newspapers, magazines and online publications. If you follow which films, directors, screenwriters, cinematographers and actors will be recognized now in advance of the other major awards events, here are the top ten award winners of the NYFCC.